Welcome to my professional website, which is also my lab’s website. 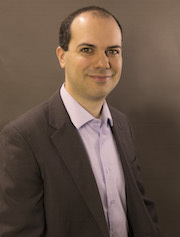 I’m an associate professor at Université du Québec à Montréal (UQAM), adjunct professor at École de technologie supérieure (ÉTS) and researcher at the Centre for Interdisciplinary Research in Rehabilitation of Greater Montreal (CRIR). 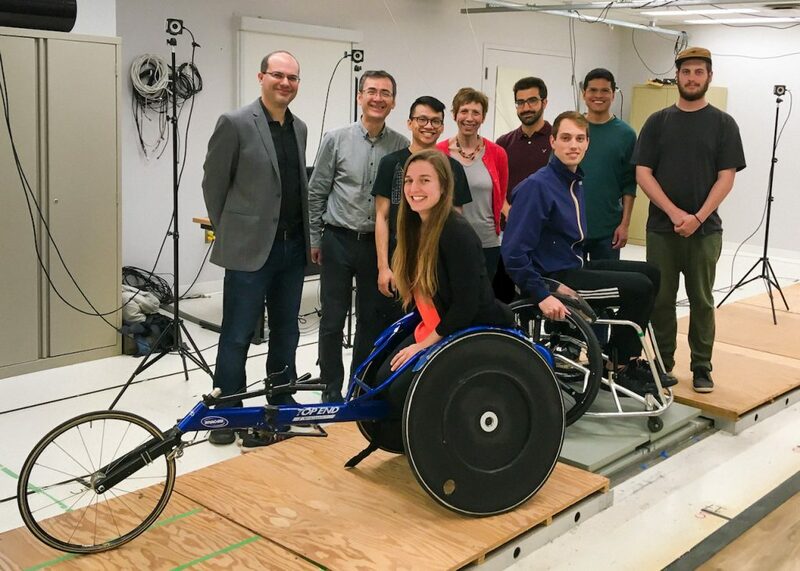 My research focuses on the development of new technologies and on the biomechanical study of manual wheelchair propulsion, with the aim of promoting an active lifestyle while preventing the development of musculoskeletal disorders in wheelchair users.